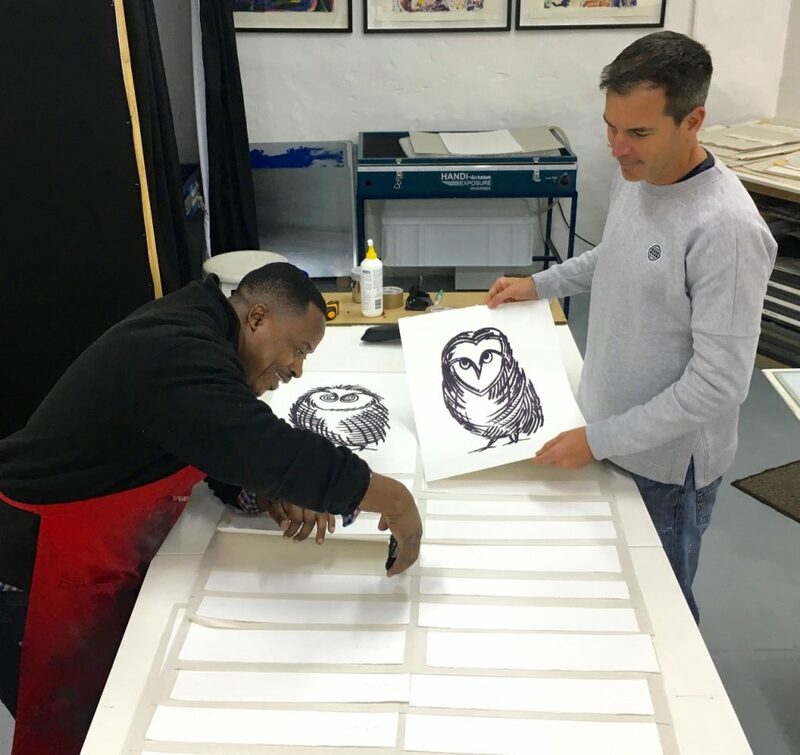 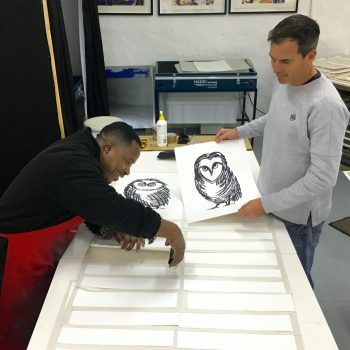 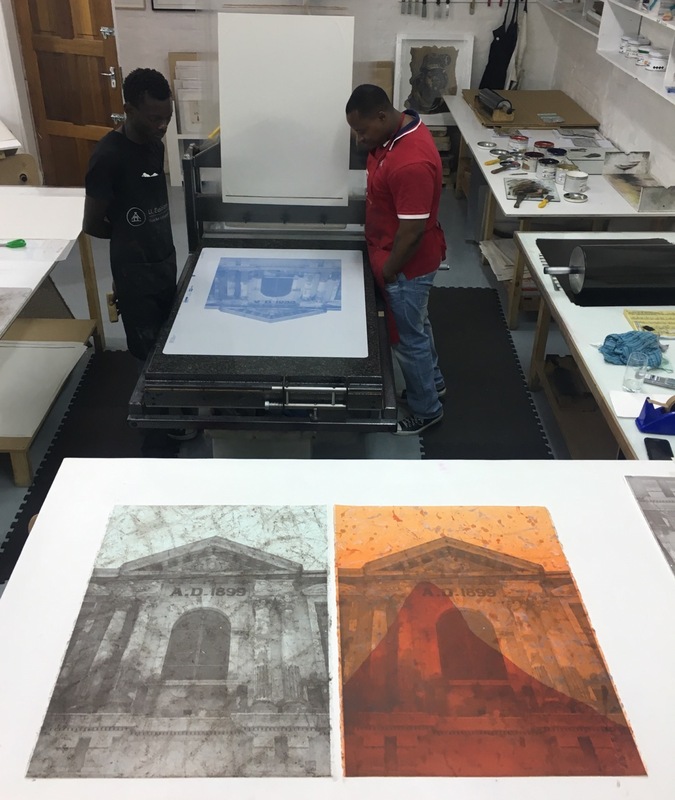 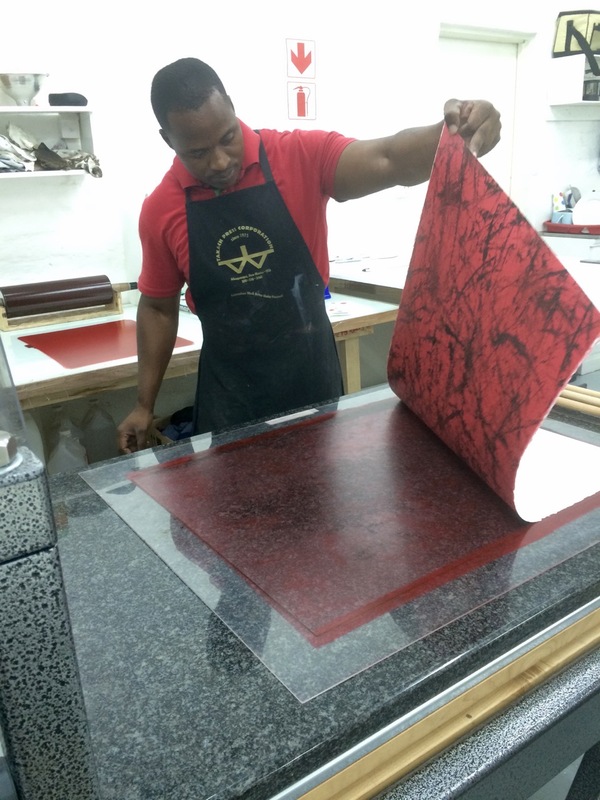 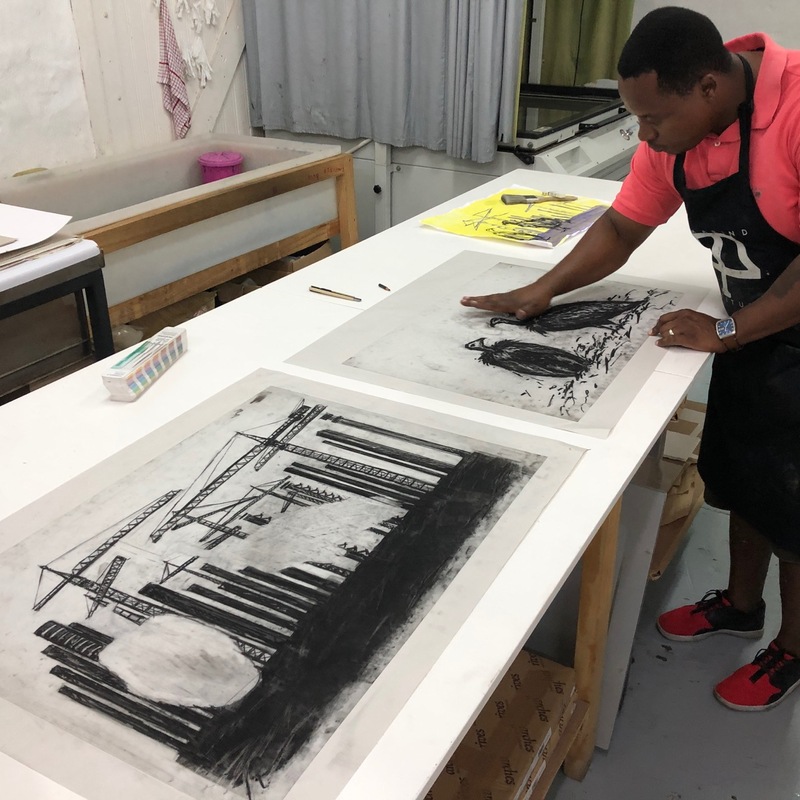 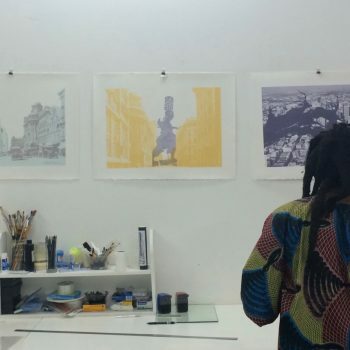 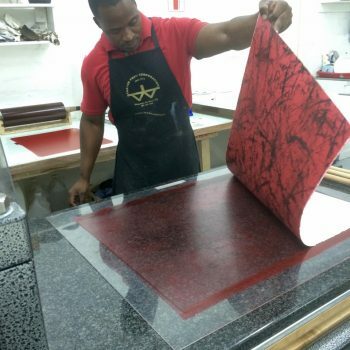 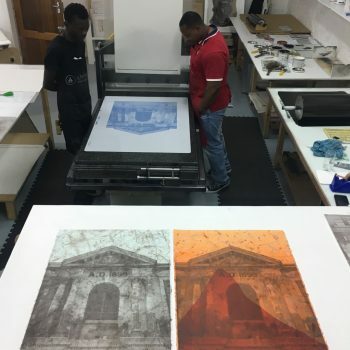 I’ve collaborated with master lithographer Joe Leshoka LeGate for many years, and we have a wonderful working relationship; Joe is a master of colour and highly professional in his printmaking skills. 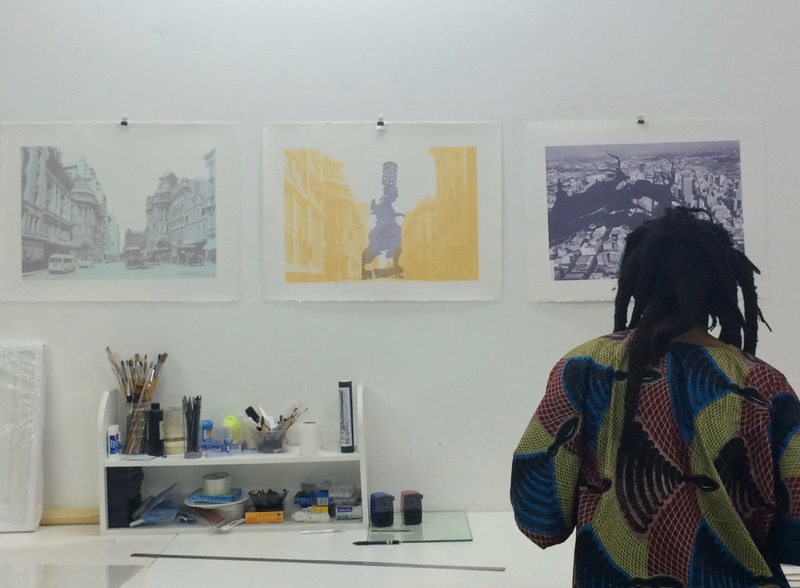 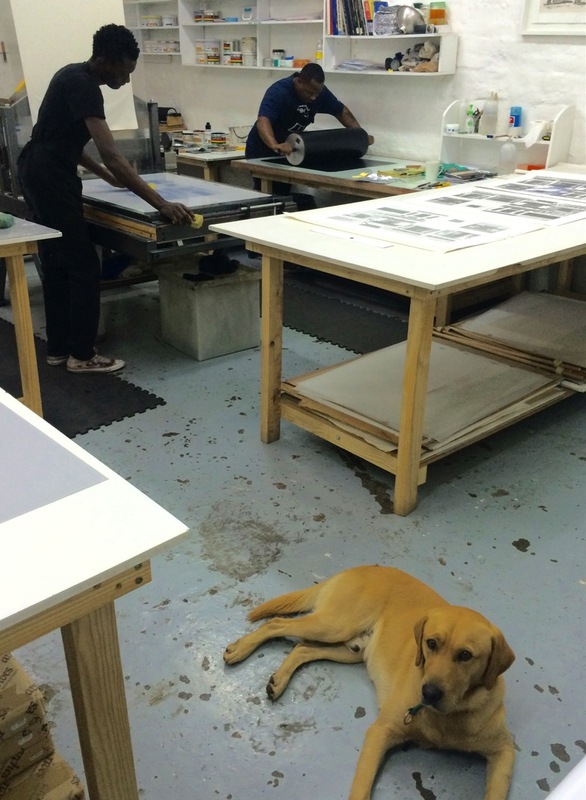 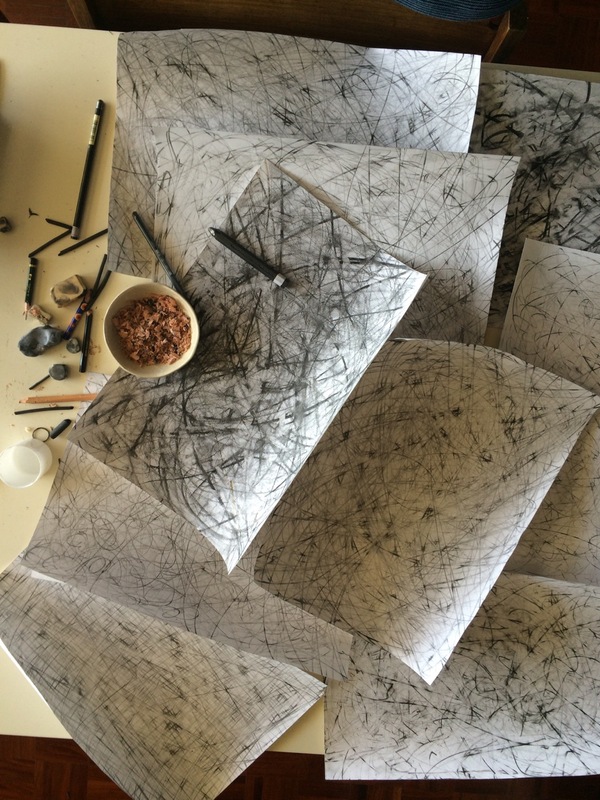 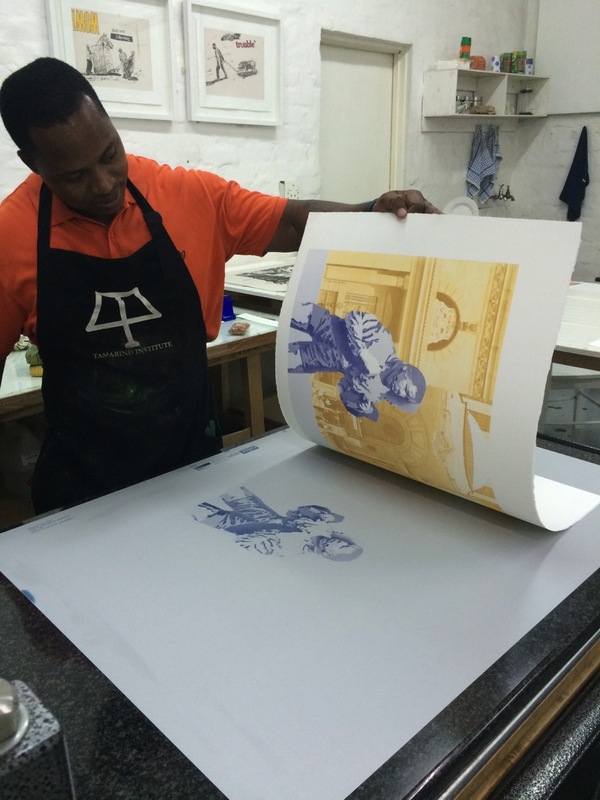 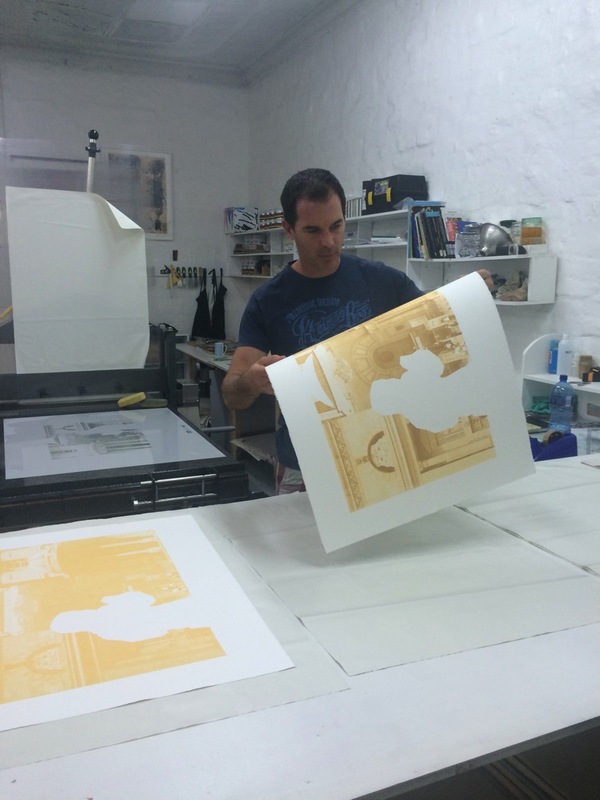 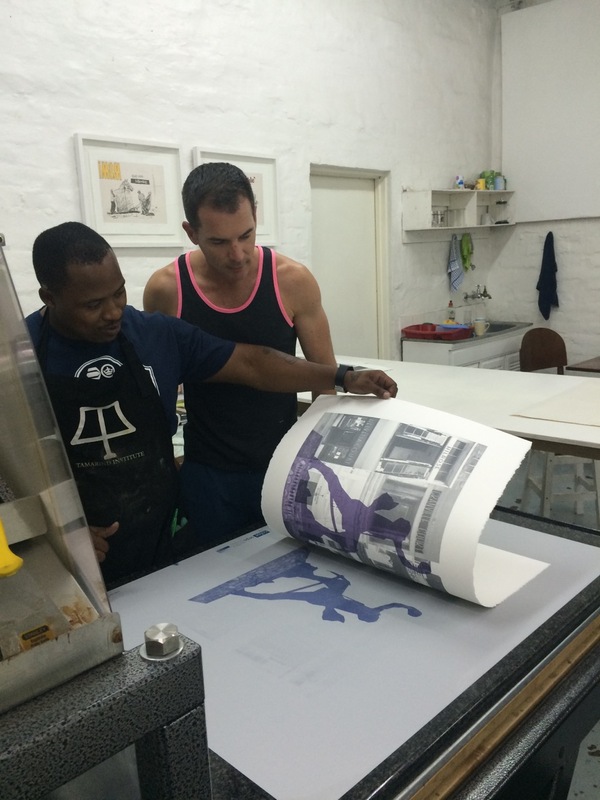 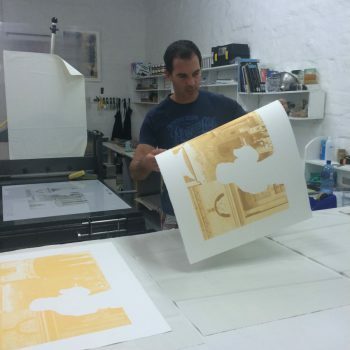 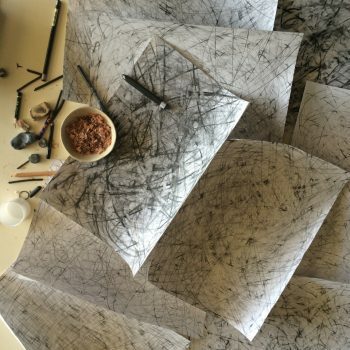 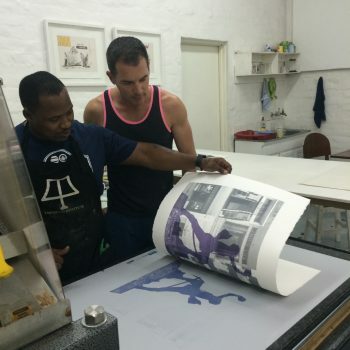 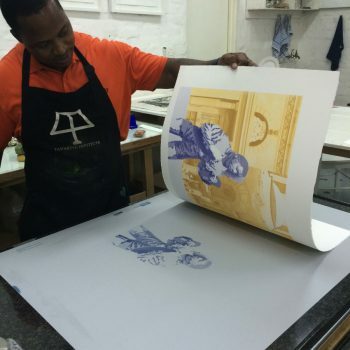 His studio is LL Editions, at the Bag Factory in Newtown, Johannesburg, which is open to visitors by appointment. 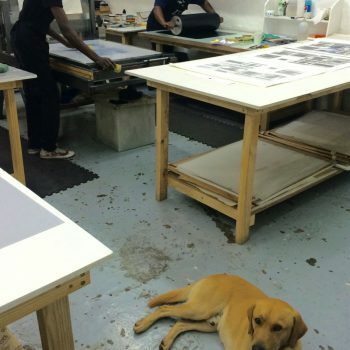 I work there for 2-3 weeks each year.